How to delete unwanted data from an exercise Sometimes it is necessary to delete unwanted data from an exercise.Polar AccountFollowing Polar web services use the same user account: Polar Flow web service polarpersonaltrainer.How do I transfer data from Polar ProTrainer 5 to Polar Flow web service?You can transfer all your training history from Polar ProTrainer 5 software to the Polar Flow web service.How to Export Exercise DataExporting report data 1. Open the desired report in the Polar software. 2. Select Edit → Co...How to Merge Exercises Merging exercises Before merging, please make a backup of your exercises.Workout Tips, Tricks and Strategy Workout Tips, Tricks and Strategy How do you get the most effective workouts possible in this...What Polar training computer do I have? 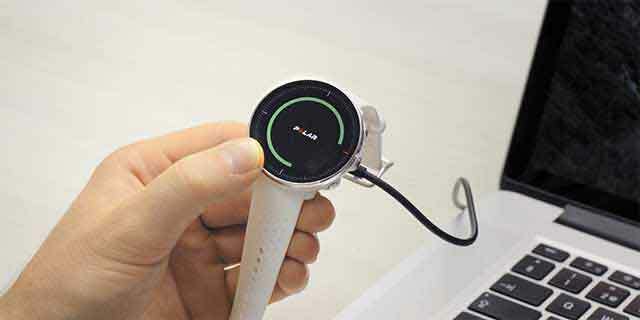 What Polar heart rate monitor model do I have? The model of each Polar heart rate monitor receiver can either be found on the front case or engraved on the back plate.OwnOptimizerThis document describes the OwnOptimizer feature in the Polar RS800CX and CS600X.